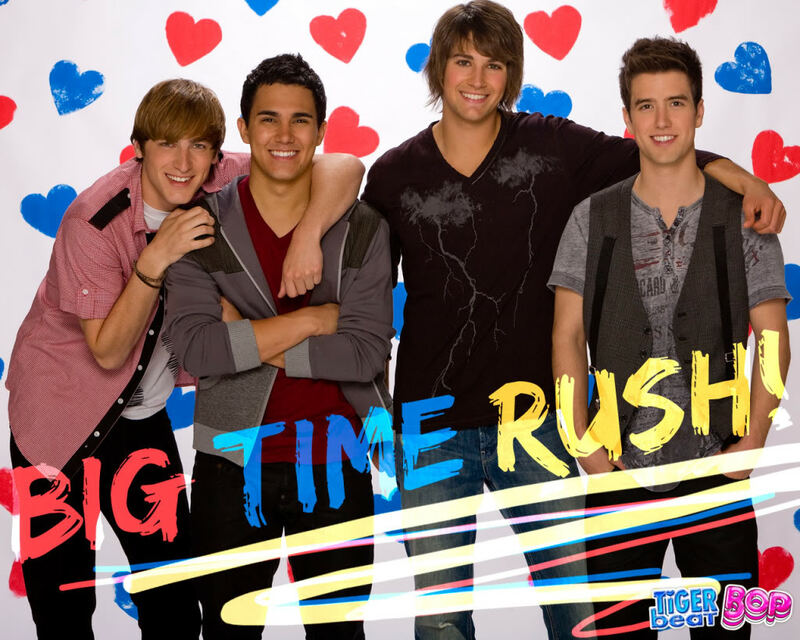 ♥ Big Time Rush ♥. . HD Wallpaper and background images in the Rakshasa & Friends club tagged: big time rush wallpaper kendall logan james carlos btr. This Rakshasa & Friends photo might contain zeichen, plakat, text, tafel, schilder, and poster.